Liverpool, Manchester United and Tottenham received the toughest draws for the group stage of the Champions League this evening. 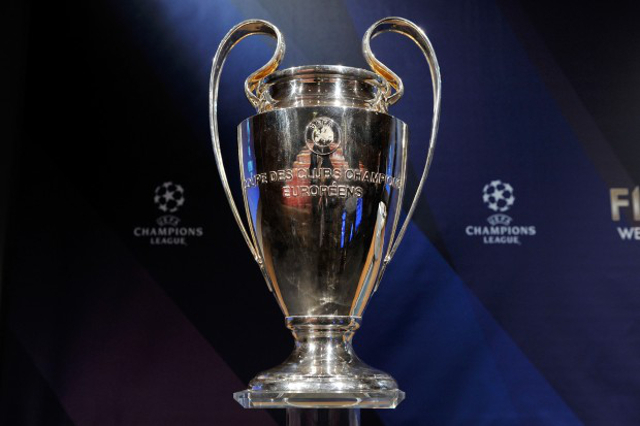 The Champions League group stage draw has thrown together some of the best clubs in Europe at the earliest possible time in this years competition, with Spurs, United and Liverpool all being dealt particularly difficult hands. However the biggest news from tonight’s draw is that Cristiano Ronaldo will return to Old Trafford with Juventus in September, after the Old Lady was drawn against United in Group H, with Valencia and Young Boys completing the line-up – as per UEFA. Spurs have been placed in the famous ‘group of death’ alongside Barcelona, Inter Milan and PSV Eindhoven, but Lily Whites supporters will still fancy their chances of progressing after making it out of a similarly difficult group last year containing Real Madrid and Borussia Dortmund. Liverpool have also been given an extremely tough draw in Group C, with Paris Saint Germain, Napoli and Red Star Belgrade all set to arrive at Anfield over the next few months. The real winners from the Premier League in Thursday’s draw were Manchester City, who have escaped with a group that they should be able to negotiate their way through fairly easily, with ties against Shakhtar Donetsk, Hoffenheim and Lyon. The full draw for the 2018-19 Champions League can be seen below, courtesy of UEFA’s official Twitter account. The official result of the #UCLdraw! ?